Cab A/C maintenance is one of the highest cost accessories on vehicles today and keeping it cool (and keeping your cool) relies on successfully managing the many different components that need to get along and work together in harmony. 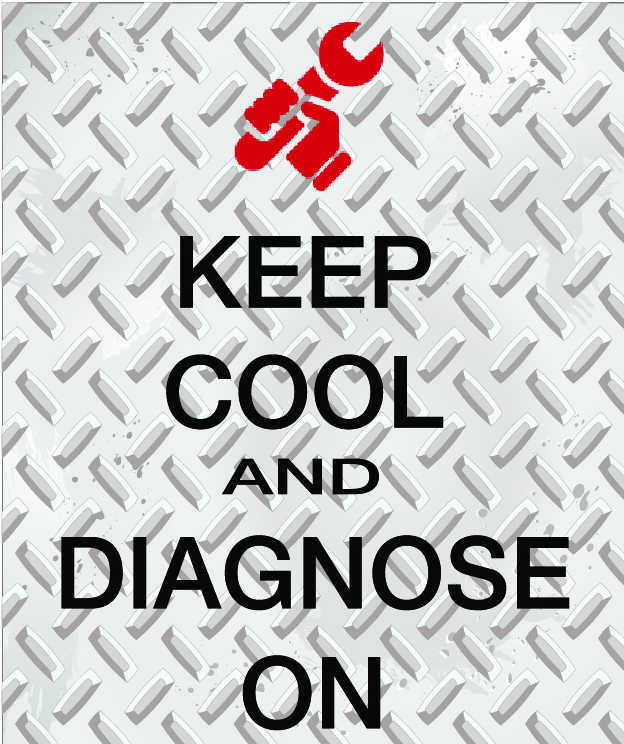 Refrigerant leaks, compressors, and clutch failures are three such components and each deserves special attention when diagnosing a poorly performing A/C. This article looks at one of these three critical A/C parts – the clutch – and examines possible causes for its failure. Why Do A/C Clutches Fail? Low voltage to the field coil – The loss or lack of voltage can cause a reduction in the strength of the magnetic field of the field coil. The weakened field coil can’t hold the front hub firmly against the rotor and clutch slippage would occur. System Overpressure – This problem will cause high shaft rotation torque. This binding will inhibit the rotation of the armature plate and leads to clutch slippage. Contamination on friction surfaces – The contamination will diminish the coefficient of friction between the two mating surfaces and result in slipping of the armature. Regardless of what causes the extreme heat, the seal will deteriorate and the grease inside the bearing assembly will melt and spin out. Without the proper seal and lubrication, the bearing will freeze up and destroy the clutch assembly. Clutch slipping is a condition that occurs when the armature plate fails to engage and rotate in synchronization with the clutch rotor. The field coil when energized becomes an electromagnet which then magnetizes the clutch rotor and armature plate. Friction and magnetic attraction cause the armature plate and clutch rotor to lock together (clutch engagement) and rotate the compressor shaft. Clutch slipping specifically refers to a situation that occurs when the armature plate fails to lock together properly with the rotor. The armature will then tend to drag (slip) against the rotor surface. This dragging (slipping) results in intense friction and heat. Asthe slipping continues, the heat causes deformation of the armature plate. In the case of a rubber armature, clutch slipping may lead to melting of the rubber damper and can result in a subsequent failure of the entire clutch mechanism. more for your truck’s air conditioning needs. This entry was posted in Maintenance Tips by Ryder Fleet Products. Bookmark the permalink.